Last Friday, my husband and I concluded our 21-day Daniel Fast. (For those who don’t know what a Daniel fast is, pls. read Daniel 1:1-15 in the bible). We were, essentially, on a vegan diet during the period – we ate no meat/fish, no dairy and it’s products, no white flour and it’s products, no caffeine, no sodas – no processed foods with artificial additives and preservatives. It was challenging but in the end, we liked it. It is a very healthy way to eat. Personally, I have done several ways of fasting at varying lengths of time. There is just simply humbling in denying our flesh from what it needs in order to draw closer to our God, enhance our spirit and go deeper in our prayer life. God is glorified every time we decide to take our eyes off of the things in this world and consecrate ourselves to focus on Him and seek His divine direction. Let me tell you, He always shows up! He never fails. Each fasting experience is something special. But this year, it was even made more special because we did not do it by ourselves. We joined a church-wide fast. Our new home church, Metro Life Church, has been fasting at the beginning of each year and we were so privileged to be a part of it this time around. 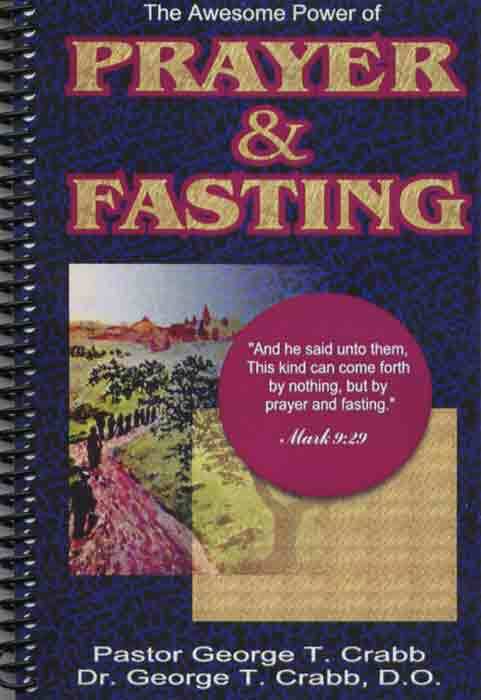 Those who joined the fast were each given prayer journals to jot their encounters with God. Also each day had a prayer focus/theme so that as one body, we could intercede on things that concern not just the church but the whole world as well. 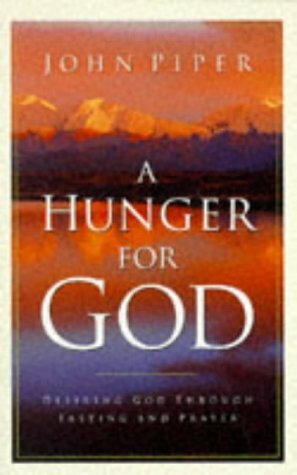 It is a nice feeling to go beyond just fasting for myself, but rather, to be a part of a bigger picture and a higher purpose. Just knowing that you’re not in it alone is a huge encouragement in itself. 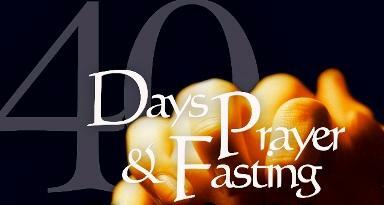 Can you imagine how powerful our worship services were, especially during the time of fast? When a congregation of spiritually hungry (pun not intended), a people desperate for God comes together to lift Him up – whew! You can be sure that God will move in a mighty way! If you have not tried it, I encourage you to do it. Although biblical fasting almost always focuses on abstaining from food, but there are other ways to fast. Anything that you temporarily give up in order to better focus on God can be considered a fast. You don’t have to do a 21-day or a 40-day fast immediately. Take baby steps. I guarantee you, the results will be amazing because that’s our God – He is amazing!